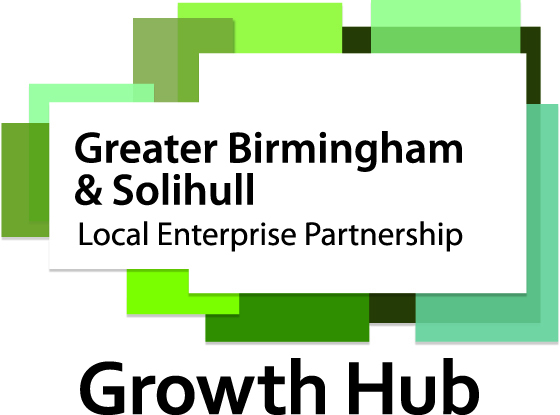 Find out about upcoming business events in the Greater Birmingham and Solihull areas. If you know of an event that might be suitable to include in our calendar, please contact us. You are invited to join us at the first series of FREE Staffordshire skills week workshop to develop your personal skills and implement strategies for business growth. You are invited to join us at the second series of FREE Staffordshire skills week workshop to develop your personal skills and implement strategies for business growth. You are invited to join us at the third series of FREE Staffordshire skills week workshop to develop your personal skills and implement strategies for business growth. 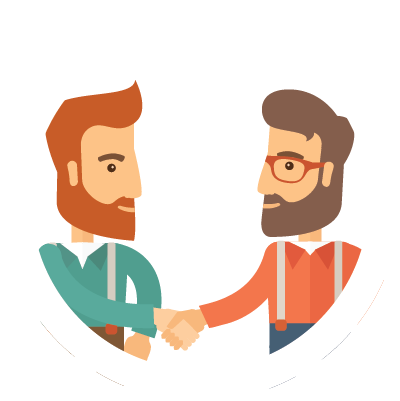 Are you a small business looking to implement and make alterations to strategies to take your business to the next level? Look no further as this FREE interactive workshop will support you with this by effectively applying these insights to your business to help it grow.